It all remains pretty quiet in Cornwall (unlike Devon!). Coming up over the next week or so we have Travel Cornwall making changes to a few of their timetables. 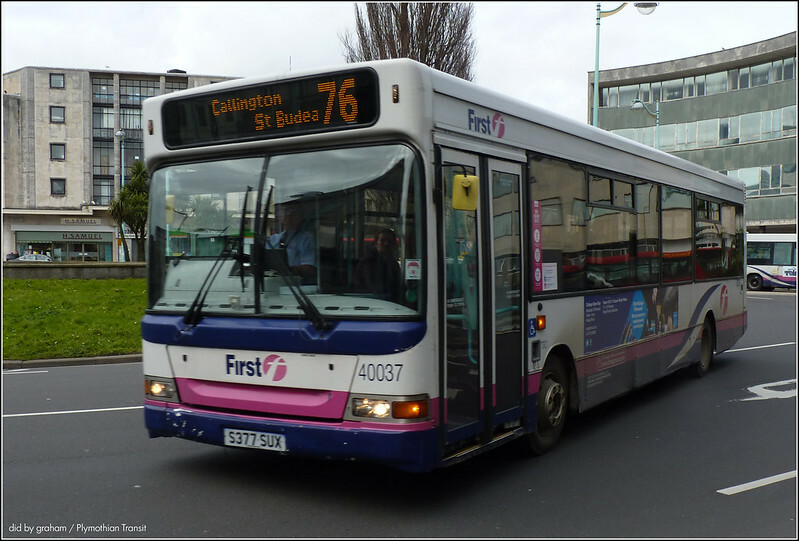 Otherwise its mostly initial notifications of changes due towards the end of August, early September including Plymouth Citybus who have a few changes for the end of August, A2B Newquay make a couple of changes to their routes and First Kernow have a new registration for an event. Other Details: Monday to Friday 4 journeys each way operating annually From first Monday after schools break for summer holiday until last Friday of Summer holiday. Other Details: Monday to Saturday until 22 August 2015 and the same period each year for the Fowey Regatta.